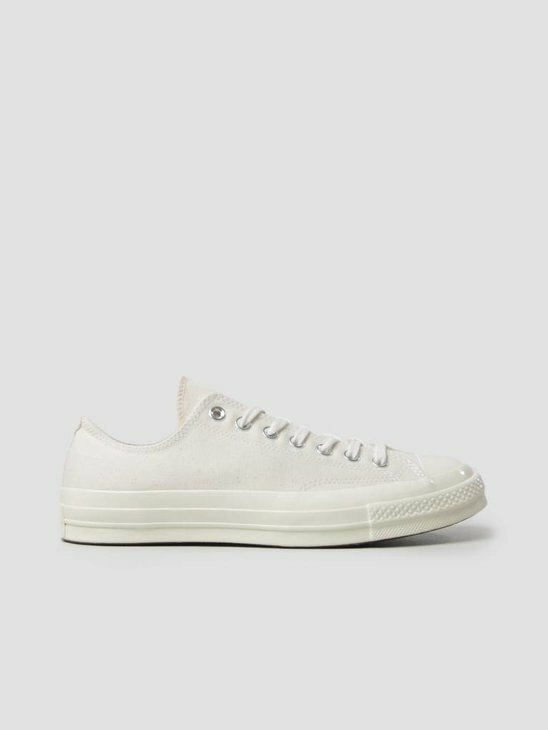 Converse All Star schoenen vind je online Bij FreshCotton .De jonge basketballer Chuck Taylor werd in 1918 aangenomen om de All Star te verbeteren. 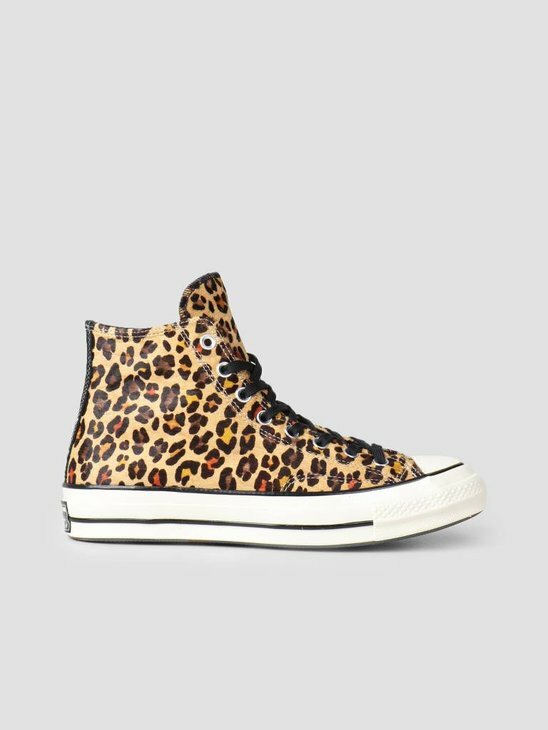 De schoen werd naar hem vernoemd en staat nog steeds bekend als de Converse Chuck Taylor All Star schoen. 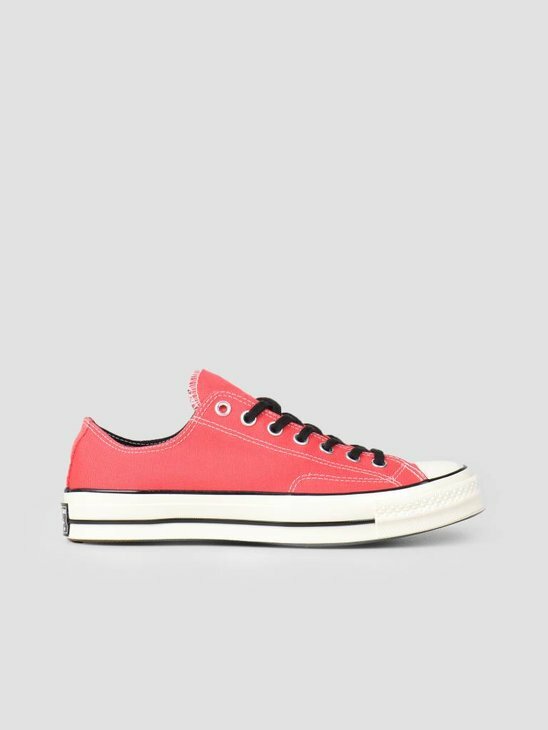 De schoen is er inmiddels in vele uitvoeringen, zoals de Chuck Taylor All Star ‘70. 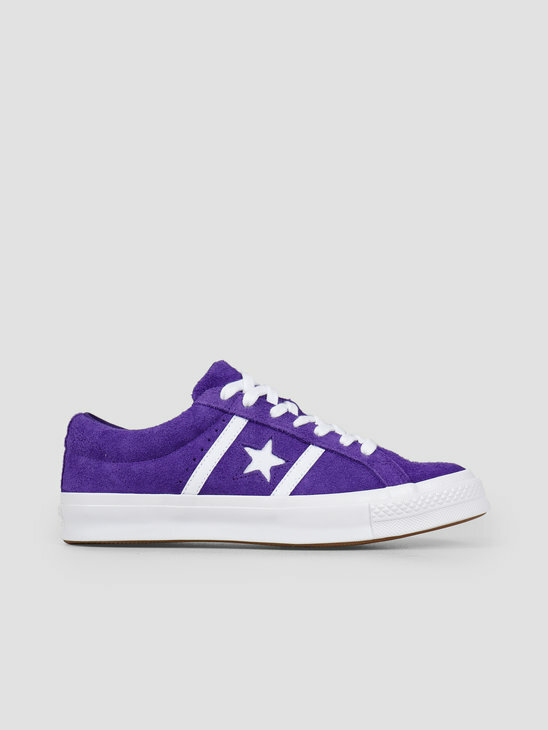 Een ode aan de iconische All Star. 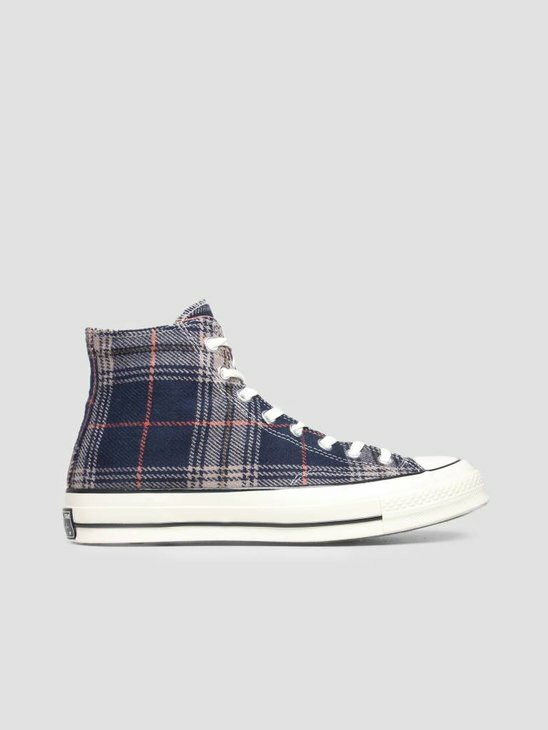 Ze zijn uitgevoerd in de originele jaren ’70 kleuren; blauw, rood, zwart en beige, hebben vintage stitching details en een dikkere comfort zool. 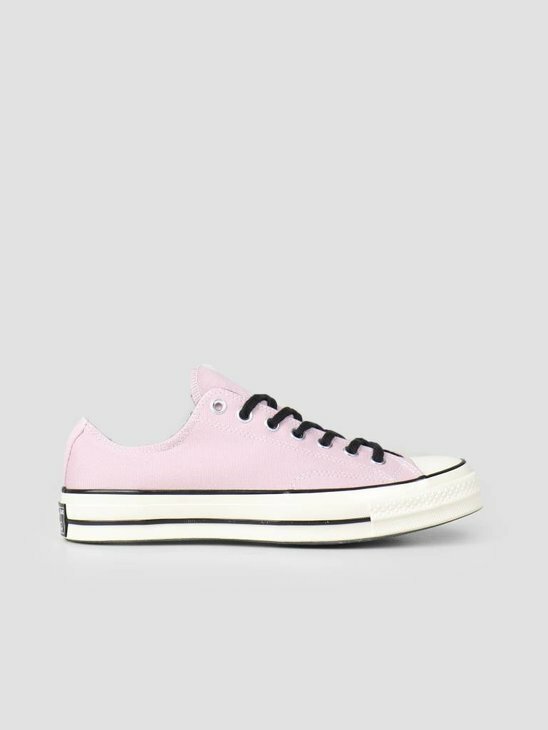 In 1908 the Converse Rubber Shoe Company (also known as the Boston Rubber Shoe Company) was opened in Malden by Marquis M. Converse, a formerly respected manager of a shoe company. The company was a manufacturer for rubber shoes that provided shoes for men, women and children. 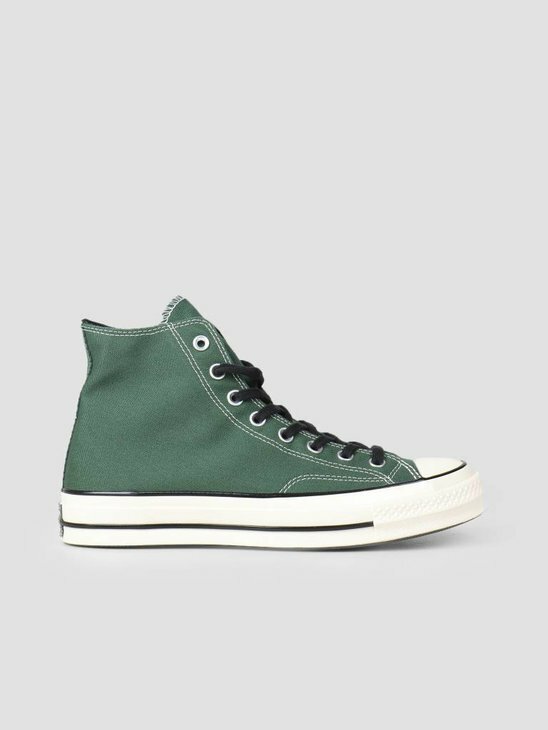 Converse produced 4,000 shoes in 1910, but it was not until 1915 when the company began producing tennis shoes for athletes. 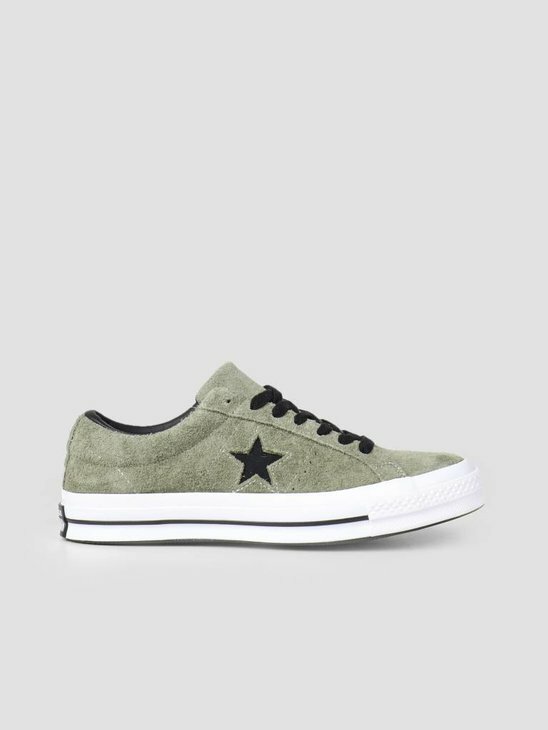 The turning point of the company was in 1917 when the Converse All-Star basketball shoe was introduced. This was an innovation, since the sport only existed for 25 years. 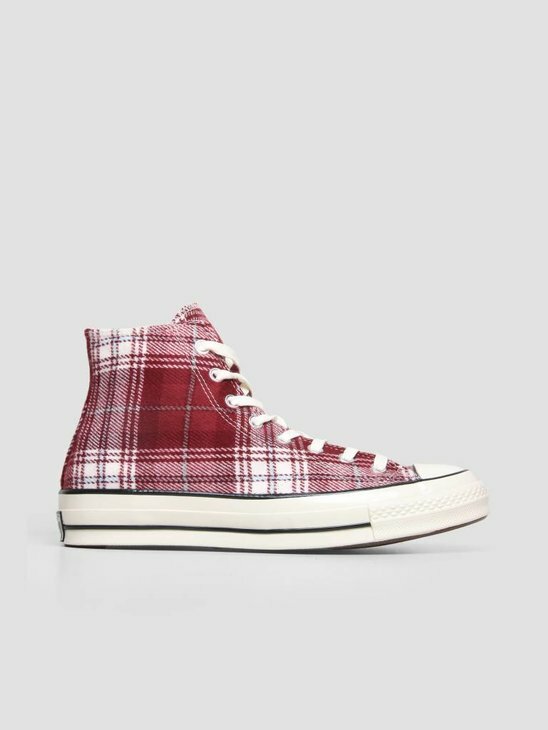 In 1921, a basketball player named Chuck Taylor walked into the store complaining that he had painful feet, Converse gave him a job. 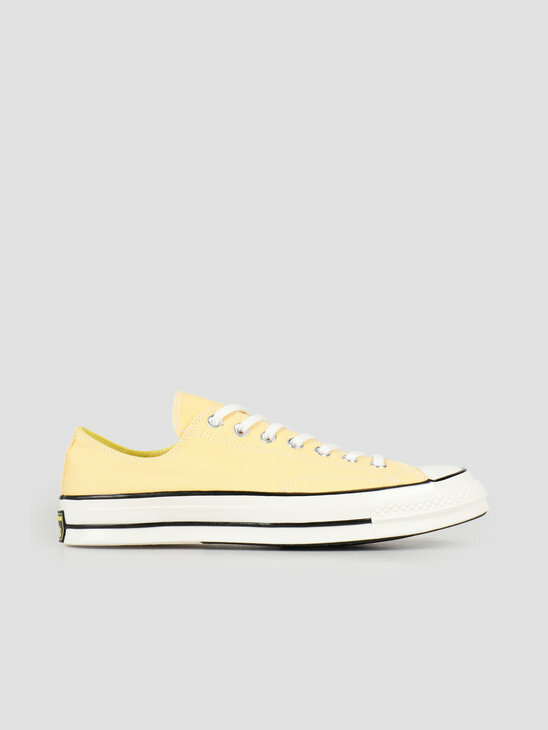 He worked as a representative and ambassador, as a result of making the shoe very well known around the United States. 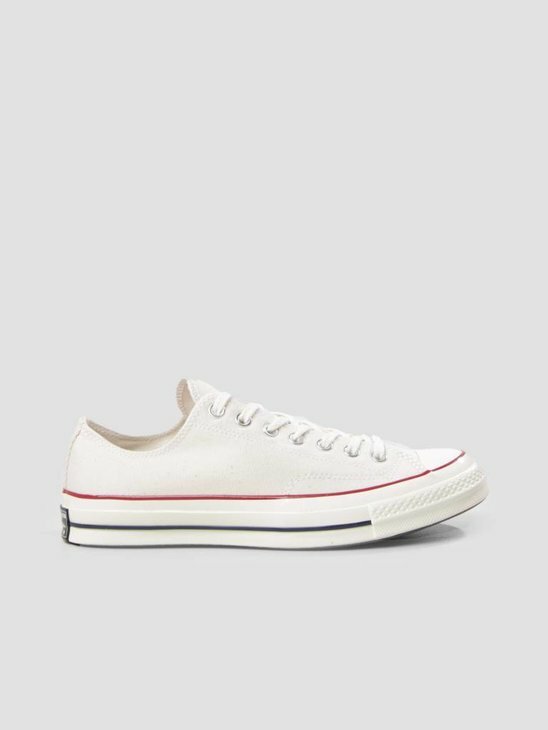 In 1923, after publishing a retrospective of the first 60 years of basketball, and teaching his first basketball clinic at North Carolina State University, his signature was added to the All Star. He continued indefatigably with his work until shortly before his death in 1969. On July 9, 2003, the company was taken over by the mega brand Nike. 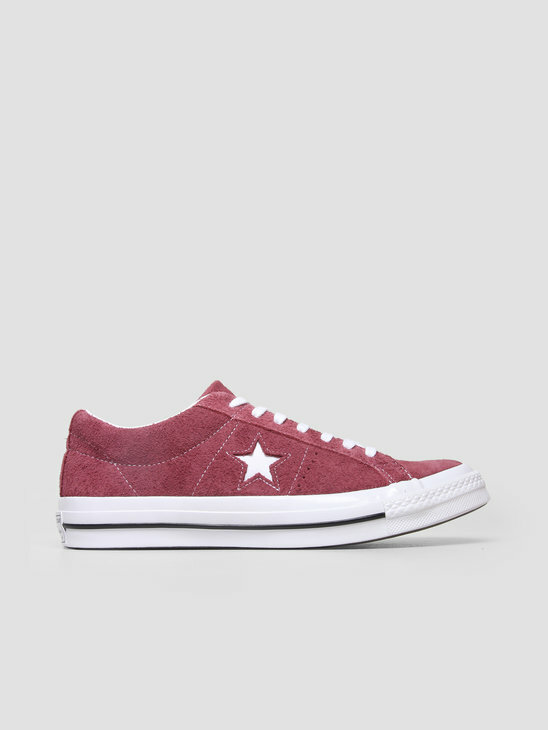 You will find the latest Converse collection for men at FRESHCOTTON. 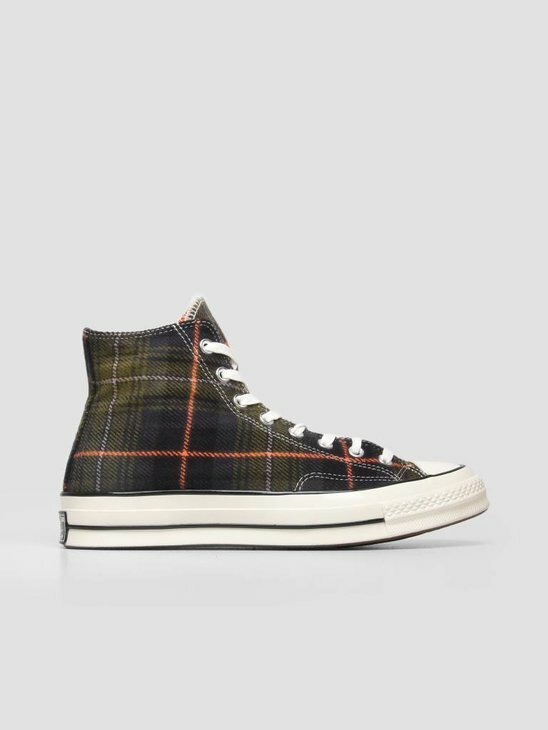 Converse is a real classic one in the streetwear scene and can no longer be ignored in today's streetwear and men's fashion world. 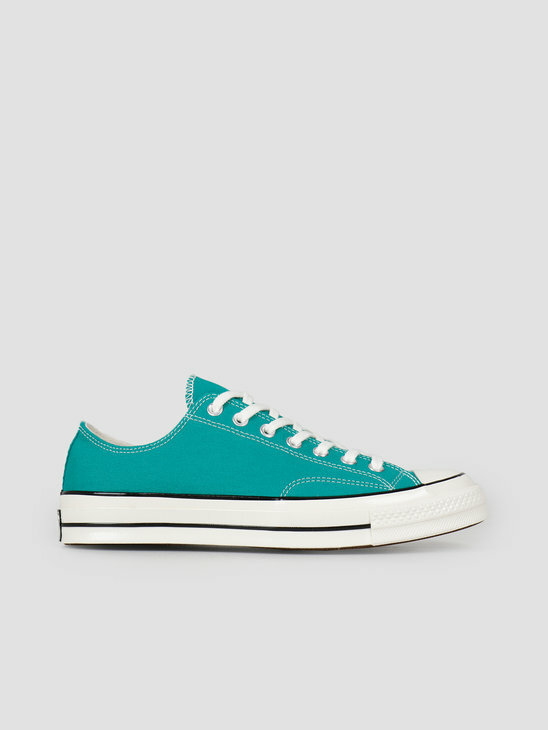 Converse sneakers are indispensable items. 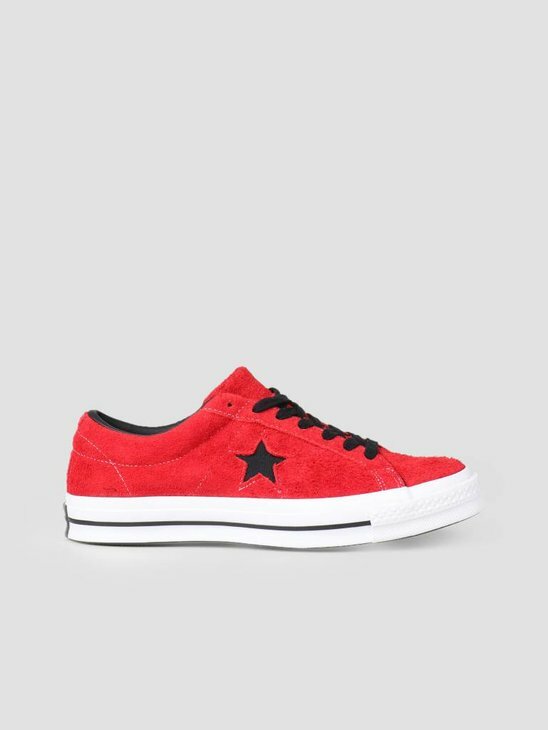 We try to offer you the best and the latest Converse items. 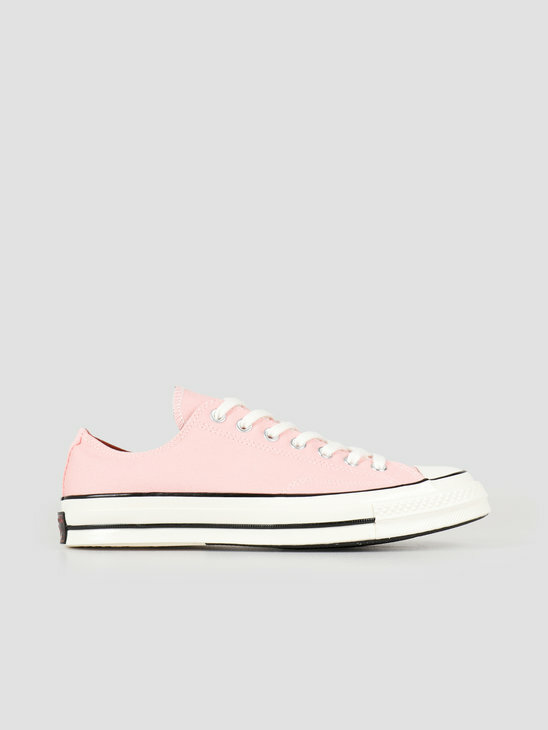 To bring every look to a next level Welcome to the Converse shop at FRESHCOTTON! 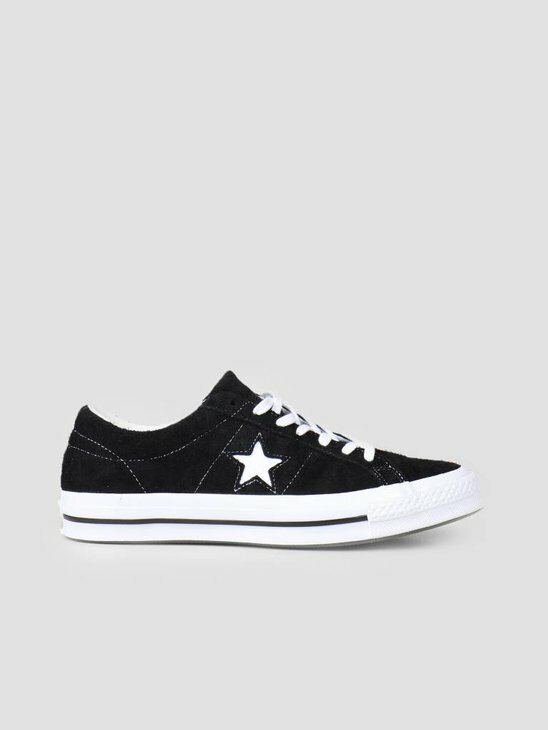 It is not easy to make a choice between all the cool Converse products. That is why we mentioned some tips to help you with the right choice. Check the fit of the product. Loos, regular or slim? 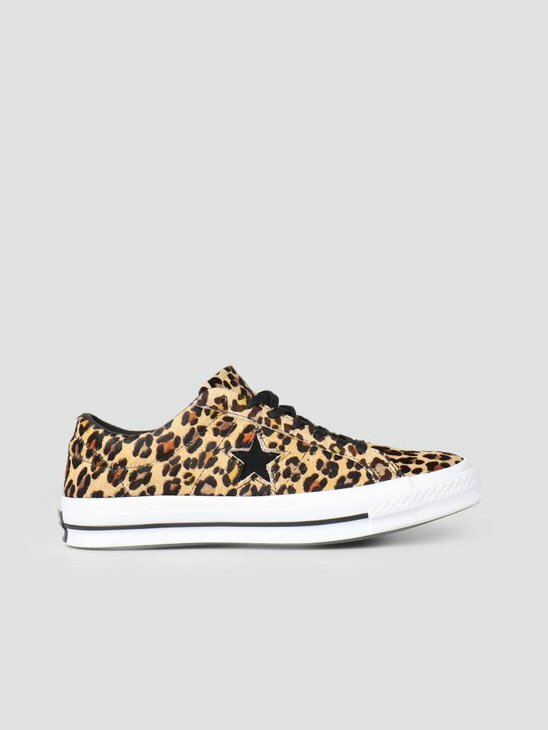 See if you find our models the shoe and compare yourself with it. Think carefully with what kind of look you want to combine the product. Then choose the coolest item.